One day a friend of mine came over to visit. He introduced me to a cigar. My first reaction was “oh no, bad.” Hiss-hiss. Then realizing that just one puff wouldn’t hurt, but a single lung cell; I tried it. Very few things that I’ve consumed can elevate my mood, yet this small four inch ‘cancer-stick‘ took me from wiggly-squiggly to mellow- smooth. Combined perhaps with good conversation, I knew that tangible feeling was both a physical and psychological alteration. Within my body and mind, I felt at-ease. Can a drug be that simple? The professionally trained scientist (me) went straight to work. I dropped a search line into Google and then followed-up with a meticulous search of PubMed. Without going into the boring details, there is a lot of nicotine in a cigar. Nicotine has a dual action, both as a stimulant and a depressant. Interestingly, depending on how quickly or frequently you smoke a cigar will determine how you experience the effect of the nicotine. Faster smoking leads to a stimulation effect, while a slower, controlled puffing leads to a depressive effect on mood. 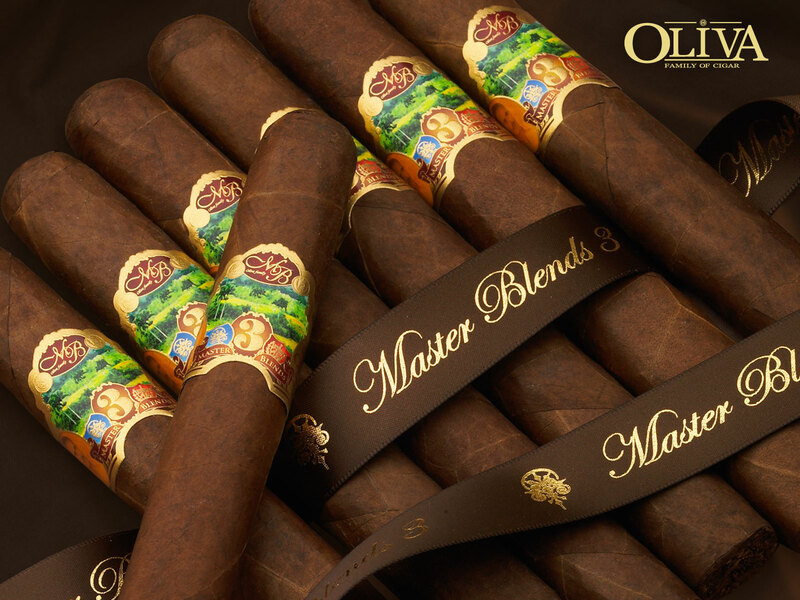 There’s a lot of history in cigar smoking. In the pursuit of knowledge, I went out and purchased a second cigar. To my chagrin, it was very expensive! 8$ for a cheap-ish cigar. Well, that’s an entire lunch or dinner meal at the hospital where I work: French fries, soda, and cheeseburger! This would a very expensive experiment…. untenable, never mind the danger of smoking (though, statistically, a single cigar smoked once per month isn’t going to change your risk for any cancer). As the history & science buff, I continued my searching. 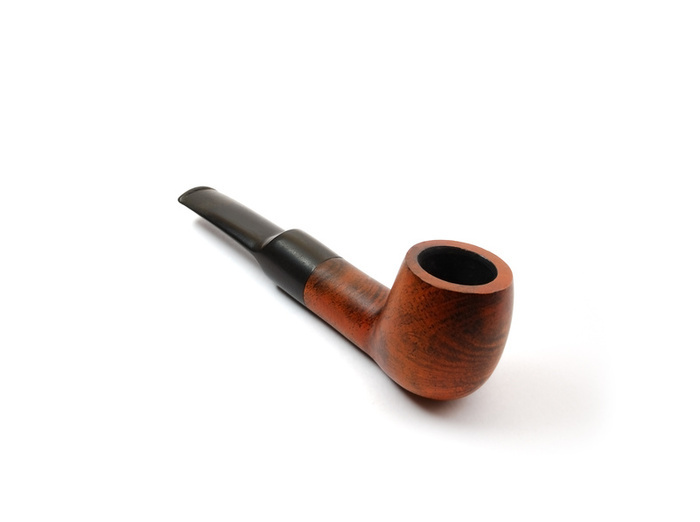 I stumbled upon the more ancient art of tobacco smoking: the quintessential pipe. Henceforth, I purchased a $10 pipe and a $20 sampler of aromatic tobacco. I had no idea how to smoke a pipe, so I went on youtube and figured out the procedures…and lots of videos of Gandalf(of The Lord of the Rings & Hobbit) appeared. A gaba-jill-zion matches, a burnt tongue, and a smoke-infused sweater later, I learned how to keep a pipe smoking for the duration of 20 minutes. Oh, what a victory! There is a simple pleasure with pipe smoking. It it less of a chemical influence than a cigar; much gentler on the senses than coffee. Pipe smoking is like sipping a warm cup of tea. It’s a physical practice of moving slowly in all things. In moderation, once or twice per month, I’ll go outside and smoke a pipe — perhaps with a book with me. Pipe smoking takes the “too fast” out of my day-to-day.